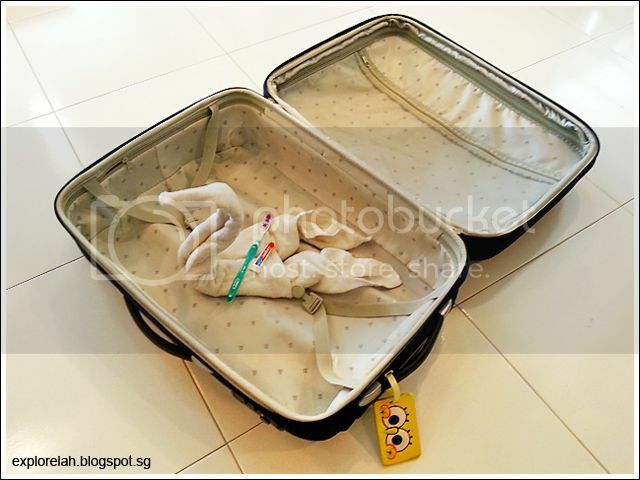 I'm all packed for my stay at Asiarooms.com's unique pop-up hotel outside Orchard Cineleisure tonight! 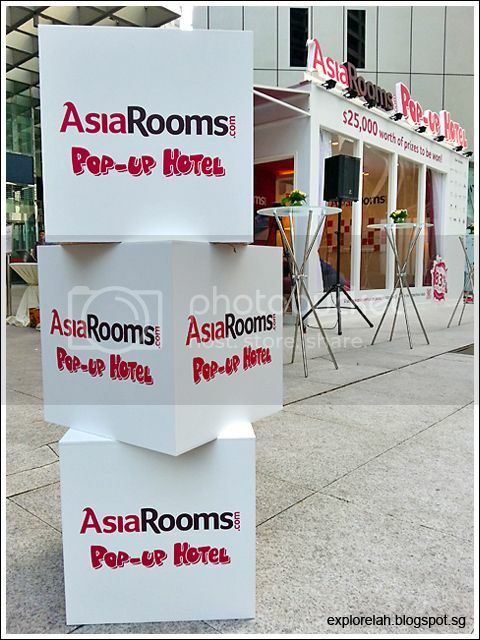 Asiarooms.com, the region's leading online travel accommodation specialist has launched a very unique campaign to embody it's "right room for you" philosophy with a pop-up hotel room at prime locations in Singapore! Starting with the financial hub of Raffles Place, the mobile pop-up room roved around our tiny red dot before concluding outside Orchard Cineleisure, which I'll be staying tonight! So if you're around the vicinity, drop by to say hi. I'll be checking into the room at 10pm. 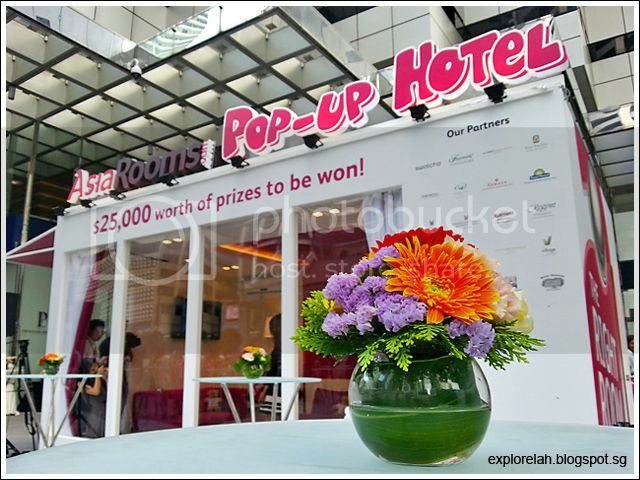 During the day, anyone who visits the pop-up hotel over the weekend gets to take part in a sure-win lucky draw. Prizes include free stays at luxurious hotels around Asia such as the beautiful Gaya Island Resort which I visited recently. At nightfall, it turns into a real room where invited guests get to spend the night. My stay was supposed to be on 21 Jun but due to the bad haze situation, the good people at Asiarooms.com postponed it to today. This is the room I'll be staying in where I'll be enjoying an in-room massage and... wait for it... pedicure! Choosing the right accommodation can make or break a holiday and Asiarooms.com understands that. Their "right room for you" mission is to help travellers find the best stay with an extensive network of more than 60,000 properties in Asia, 24-hour call centre to handle all booking enquiries plus offer advice, as well as a full suite of online services which include country-by-country travel guides, genuine guest reviews, useful travel information, tips and more! If you wonder why all I packed so light, that's because Asiarooms.com has everything else covered. With the right hotel, room and trusted booking service, we can all lighten our pre-trip planning and enjoy a vacation or business trip with a peace of mind!